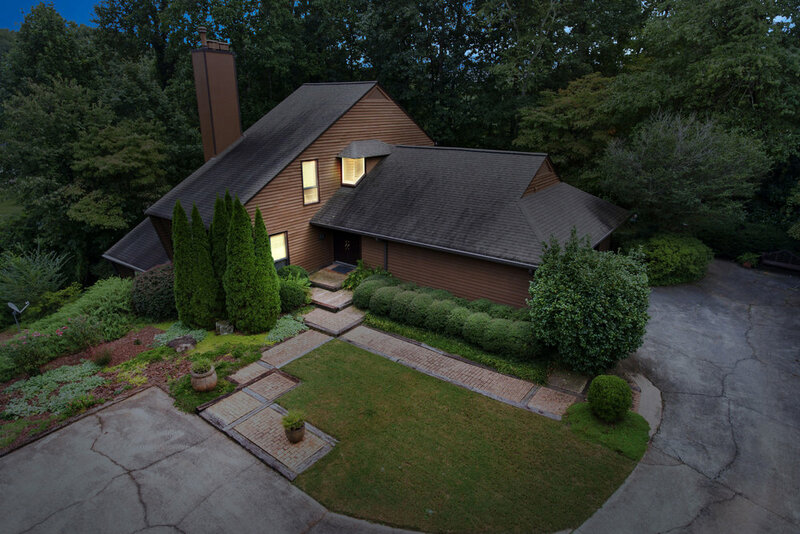 Privacy abounds in this supremely soft contemporary nestled in a prime Sandy Springs location. 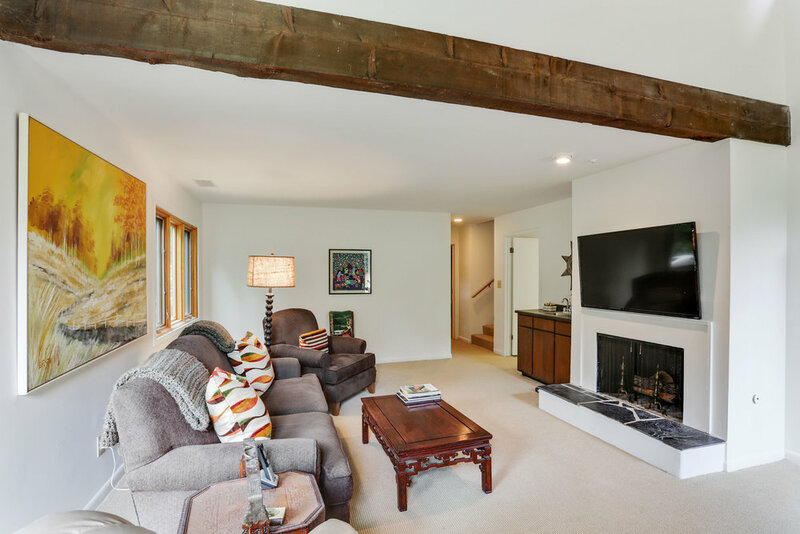 Open concept floor plan offers an abundance of living space, including large fireside living room, separate dining room, and expansive family room addition opening to the walk-out level patio. 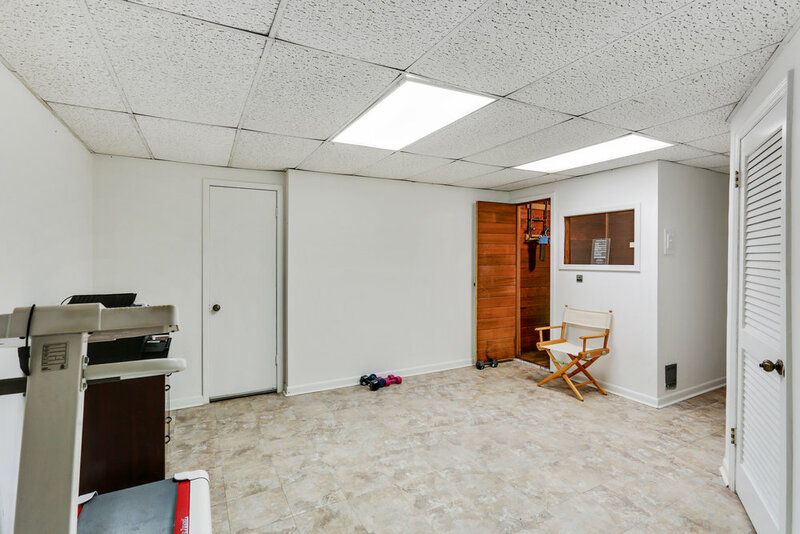 Over-sized master-on-main offers newly renovated spa bathroom with sleek modern tile. 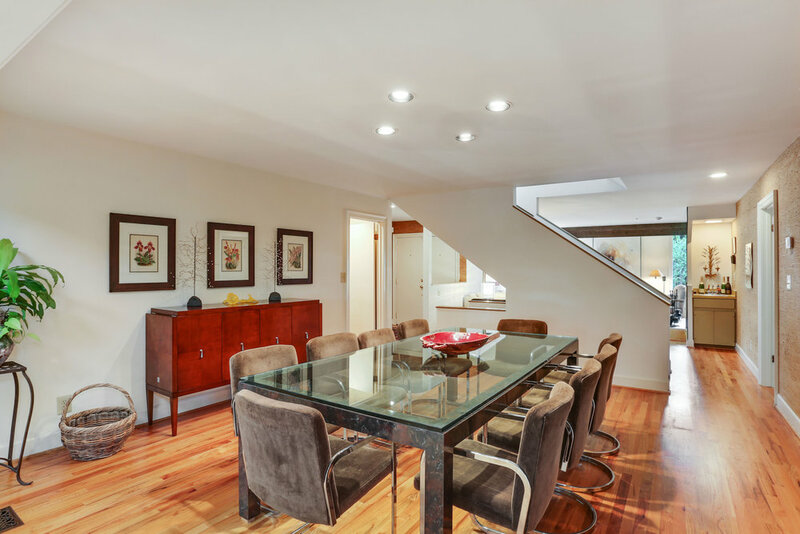 Upstairs offers two gracious bedrooms sharing a renovated jack-and-jill bath. 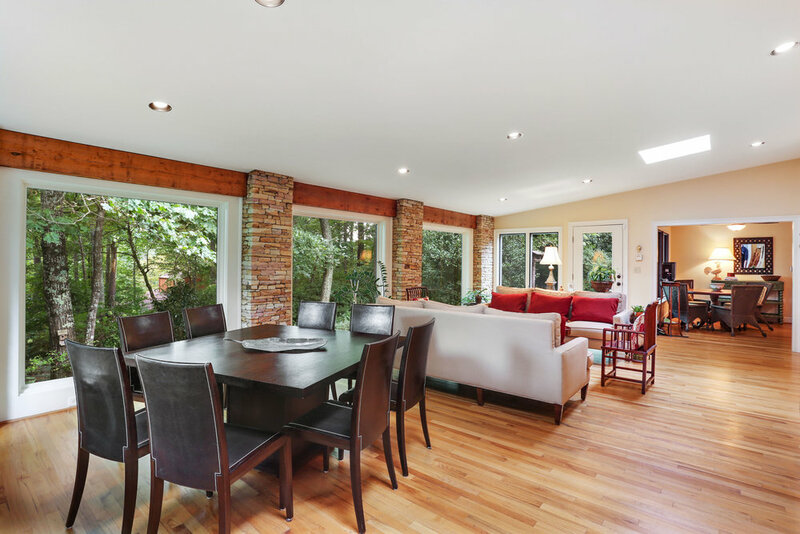 Large terrace level features second fireside family room, gym, sauna, large bedroom, bath, and game room.